How to Hack Someone’s Facebook Messages in 2018? Home » Spy on Instant Messages » How to Hack Someones Facebook Messages? How to Hack Someones Facebook Messages? If you want to learn how to hack someone’s Facebook without them knowing, then you are in the right place. 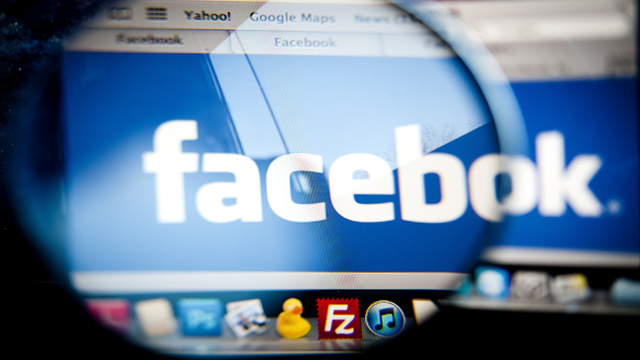 You can track Facebook messages with the help of special spy applications. Other details on the question how to hack someone’s Facebook messages you’ll find below. Facebook has changed the way in which internet users communicate with each other around the globe. Statics says that more than one million users log into the Facebook every minute. Besides, around 80% of all Facebook users apply Messenger to send 150,000 messages every single minute. That’s why many people are concerned about their child’s, spouse’s or employees’ online activity. 53% of teenagers post their real cell phone number. Worries about the problems of your children. Personal information is recklessly shared by our children online. It can be used by fraudsters and criminals for online extortion, cyber-bullying, other fraudulent or illicit purposes. There is the necessity of checking their Facebook profiles and messages. Personal problems with significant others. And anti-cheating spy apps can dispel your doubts and show how to read someone’s Facebook messages. Log into someone’s Facebook without them knowing and find out secrets. The need to protect confidential information of your company from dishonest competitors and employees if you are a business owner or a Top manager. Use spyware for this purpose. 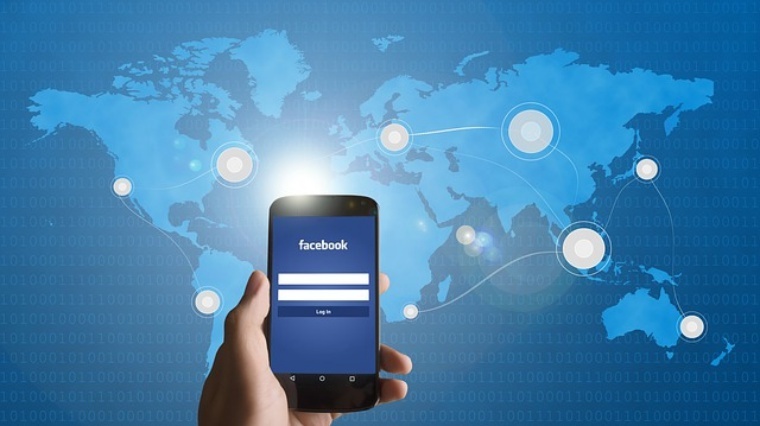 There are several methods which you can use if you want to spy on Facebook activity. Some apps require skills, others time and money. Get familiar with them and choose the best practice from your point of view. How to Hack Someone’s Facebook with Their Emails or Phone Numbers? You need some special skills and software. Clicking on the button “Forgot password?”, insert the correct phone number or legitimate email of the user of the Facebook account. It allows stealing the one-time passcode with the help of special software. How to Hack Facebook by Using “Reset the Password”? Another way to learn how to hack someone’s Facebook messages is the password reset. It is the easiest way if you are a friend or relative of the target person whose Facebook account you are going to track. Enter the legitimate e-mail of the target Facebook account, click the button “Forgot password?”. Press the button “No longer have access to this email?” when the system asks you about resetting. Type a new e-mail address that was not used for another Facebook account and answer a question that was set by the target user. You need to be close to the person whose Facebook messages you hack. How to Use Facebook Spy Apps? Sign up your account on the website of the app and log in to your personal panel. Now you can see all information on the Facebook account of the person you want to track. The phone tracking application works in the stealth mode, so you won’t be noticed by the owner of the target device.You can’t constantly track someone’s phone activities. Surveillance programs allow you to view all Facebook data when you have time for it remotely using your personal online panel. Log in and read. The installed spying app will gather all information about Facebook conversations, posts, chats, photos, comments and other data and upload it to your panel on the personal account. You will have an access to your account at any time. You can use any electronic device with the Internet connection. All media files: photos, videos and audio files that were received or sent through Facebook chats. Let’s talk about tracking apps. They allow you to spy on Facebook messages easily and effectively. It is one of the best software that can be used to track Facebook activities. With the FlexiSpy app, you will be able to spy on any kind of electronic devices working on almost any operating system. It is easy to use and quite affordable. It allows effective and convenient monitoring of all data that goes through the target phone, just try to use it, and you will not regret. This spying Facebook app provides unique features besides tracking social media activities: sending fake messages, ability to restart the target phone remotely, opportunity to delete messages which contain determined keywords. You can even take pictures using a phone camera at any distance. 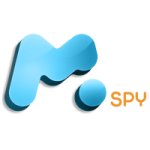 mSpy is a top tracking application that allows monitoring not only Facebook activities but also phone calls, emails, read SMS messages and tracking satellite address location. It has attractive and very handy features. mSpy is compatible with all phones and other gadgets and operational systems that’s why it is one of the most popular applications for tracking messages. Many users have already tried it, evaluated the functionality and effectiveness of this program. It’s perfect for parents who worry about their children and want to monitor their devices without them knowing, employers who want to monitor employees while they use company’s phones and tablets remotely. Couples and spouses also use mSpy phone tracker. Its price is not high, while this spy Facebook app provides three different packages: basic, premium, or bundle kit. It means you can choose and buy a set of features which you want, not paying for things you don’t need. 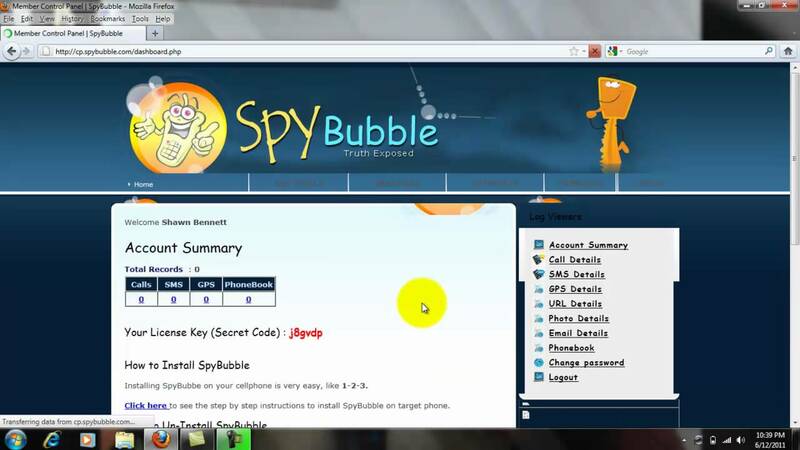 SpyBubble is a mobile tracking application that is perfect for parental control. You can use this software to spy on the Facebook messenger of your child’s account. Make sure that he doesn’t get into troubles such as being a victim of bullying or other harmful behavior of third parties. In addition, you will be able to spy on your child’s device in the stealth mode using this phone tracking app. You can read about other useful apps for parents here. SpyBubble also allows tracking SMS messages, incoming and outgoing calls, and activities on Twitter, Instagram and other social websites, GPS location of the phone, etc. You will be able to get all data from the target phone at any time and from any device. You can read more useful information about SpyBubble in the professional review. So, there are several methods of tracking Facebook accounts and using spy apps to hack into someone’s Facebook is the best of them. Install it once and enjoy easy monitoring from any place in the world and using any device. If you have any questions, please leave them in the comments. We will be glad to answer them. I need help getting someone out of my relatives facebook account. Is the Facebook Spy Apps are free of cost or it would be pay for it? That is true. As you said. There are a lot of messages currently sent over Facebook Messenger. I think myself some are caused by bots to trick people. However Facebook is a large company and I believe they are trying to keep up with the security to our privacy. I have just found this App, it can break through any type of security from Cocospy https://www.cocospy.com/blog/how-to-read-others-facebook-messages-without-password.html, including Facebook messages, with many ratings, I have not yet try it though. Let me know you guys have. 2.1 How to Hack Someone’s Facebook with Their Emails or Phone Numbers? 2.2 How to Hack Facebook by Using “Reset the Password”? 2.3 How Do You Hack Someone’s Facebook without Them Knowing: The Best Solution? 3 How to Use Facebook Spy Apps?